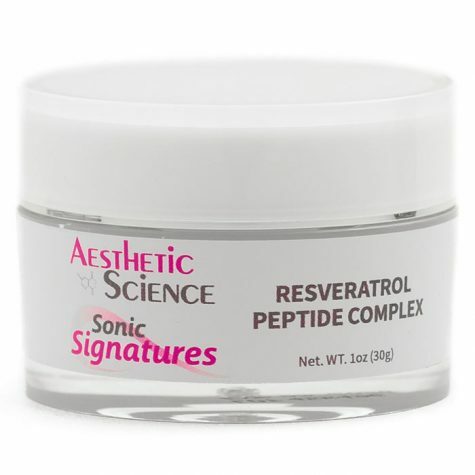 Resveratrol Peptide Complex	Log in to view pricing. Apply to freshly cleansed skin. Apply to ﬁngertips and massage into skin in a circular motion. 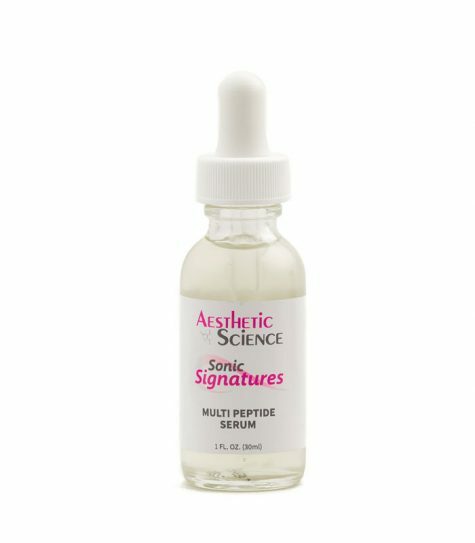 Aesthetic Science’s Multi Peptide Serum uses 6 speciﬁc peptides to reduce muscle movement, while stimulating Collagen synthesis. 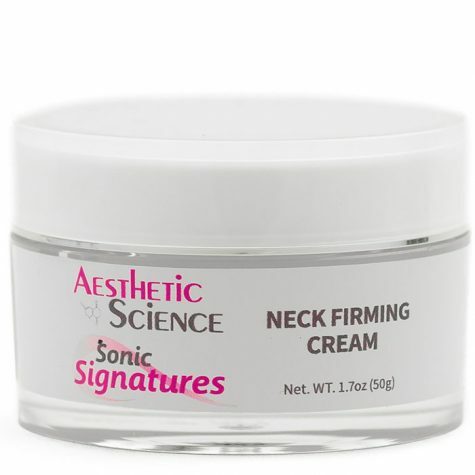 By reducing muscle movement, you alleviate tension and stress on the skin, and by increasing Collagen synthesis; you strengthen the skin’s elasticity and suppleness. 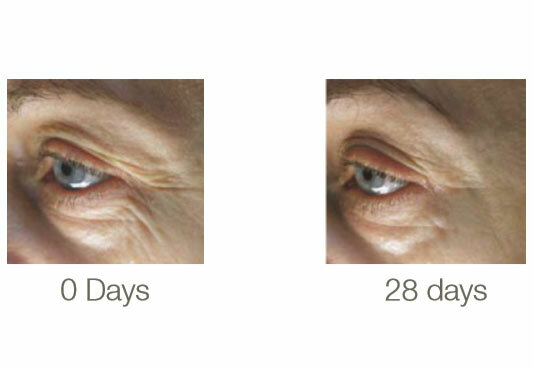 This results in excellent wrinkle reduction. Muscles are contracted when they receive a neurotransmitter called Acetylcholine. Acetylcholine is carried and released from inside a synaptic vesicle, via a process known as neuronal exocytosis. During neuronal exocytosis, the Acetylcholine carried within the vesicle require a group of proteins to mediate the fusion between the vesicle and the muscle cells it’s carrying instructions to. These proteins are called the SNARE complex and act as a sort of pathway over which the vesicle must cross to relay movement information. Our Multi Peptide Serum uses two Peptides to disrupt this information pathway, in an effort to relax the muscles. Hexapeptide-8 and Acetyle Glutamyl Heptapeptide-1 are two peptides that mimic the N–terminal of SNAP-25 protein. They compete for a position in the SNARE complex, which destabilizes the pathway, so that it cannot support neurotransmitters efﬁciently. The vesicles struggle to even reach the neurological receptors. Any vesicles which do manage to cross the protein pathway and reach the receptors are hindered by another peptide called Dipeptide Diaminobutyroyl Benzylamide Diacetate. This peptide is an antagonist of the muscular receptor and acts by blocking the uptake of acetylchiline released from vesicles to the mnAChR receptors. To ensure maximum muscle relaxation, we use Pentapeptide-18. This peptide mimics the natural mechanism of enkephalins. 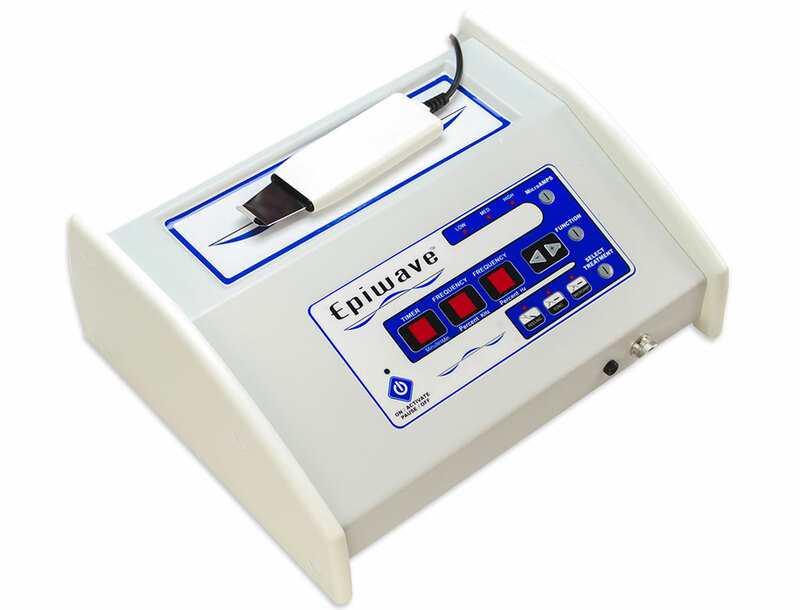 Enkephalins are neurotransmitters which work to suppress pain, and administer a calming response. Pentapeptide-18 couples to the enkephalin receptors on the outside of nerve cells initiating a decrease of the neuron’s excitability. 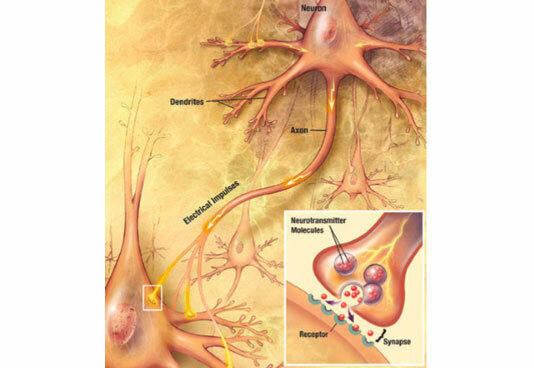 The nerve cell’s activity is ‘turned down’ and the release of acetylocholine suppressed. 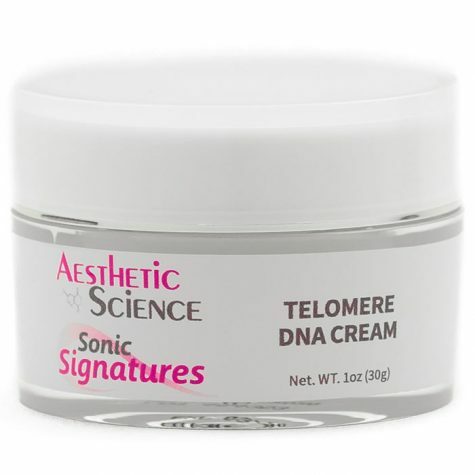 Finally we help strengthen the skin and increase elasticity, with the last 2 peptides called Palmitoyl Oligopeptide and Palmitoyl Tetrapeptide-7. These peptides activate the neosynthesis of the extracellular matrix macromecules via matrikines. 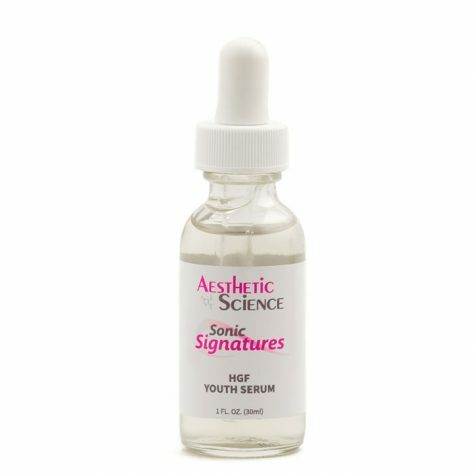 Matrikines are messengers of cutaneous reconstruction and repair, which carry instructions that help increase the proliferation of collagen and rejuvenation of the skin. Wrinkles are a result of constant facial expressions, aging and exposure to the environment. Muscles contract when they receive a neurotransmitter called Acetylcholine. 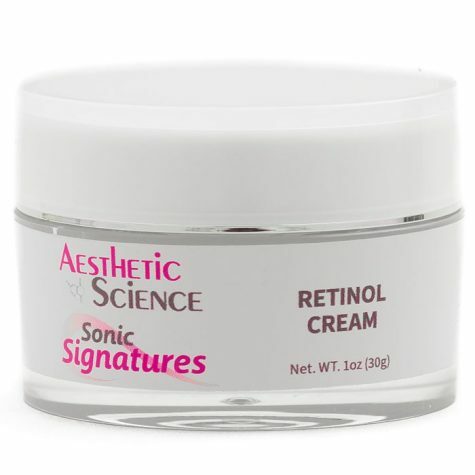 Disrupting this process attenuates muscle contraction, reducing wrinkles. 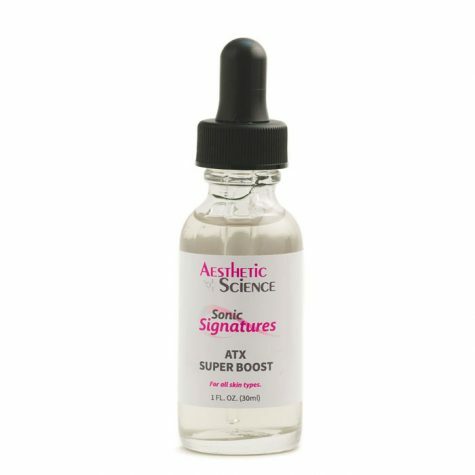 Peptides that relax the muscles and inﬂuence collagen proliferation can produce astonishing results in as little as 28 days. Chondrus Crispus (Seaweed) Extract, Puriﬁed Water (Aqua), Hyaluronic Acid, Acetyl Hexapeptide-8, Pentapeptide-18, Dipeptide Diaminobutyroyl Benzylamide Diacetate, Acetyl Octapeptide-3, Palmitoyl Tripeptide-1, Palmitoyl Tetrapeptide-7, Phenoxyethanol, Ethylhexylglycerin.